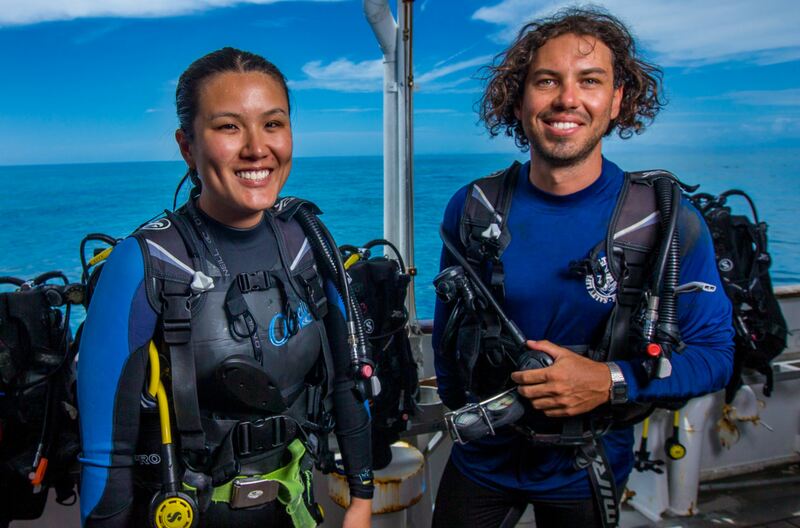 Did you know you could do part of your Open Water course before you get to The Reef? If you want to make the most of your holiday and maximize your fun time in the water then why not do the theory and pool part at home. That way you can finish your course in just 4 dives and start your new hobby as a diver immediately. Why do a Referral course? Referral courses allow you to start your course in one place and finish it in another. There are many reasons why people choose to do their certification this way such as; Time constraints, or conditions that my have prevented you completing a course before your planned holiday. For others it’s time to get more comfortable in the water and the equipment before getting into the ocean. Whatever your reasons may be, here on Reef Encounter we have the skills and knowledge to get you through to becoming a certified diver and start enjoying everything the underwater world has to offer. Once you arrive on Reef Encounter you will have the opportunity to complete a resort dive. This is a fun dive with just 2 skills to complete; a mask clear and a regulator clear. Then you will be taken on a tour of our beautiful reef and it gives our instructors a chance to assess your capability in the water. After your fun dive the course will begin, you will need to complete 4 training dives which will take a day and half. Hardly any time at all until you will be enjoying your new certification! The training dives will consist of recaps on skills you have already completed in your pool session prior to arriving and anything you feel you need extra practice on, so you don’t have to worry about learning anything new you already know it! Dives last around 30-40 minutes and the skills only take up a small portion of that time so the rest of the dive is for exploration and fun. 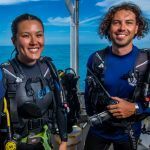 Our instructors will show you the very best our reefs have to offer. 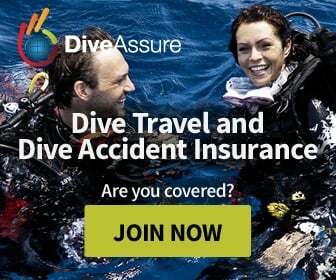 Once you are certified you can dive 4 times a day, including a night dive and can hire one of our expert guides (additional cost) to show you around and ensure you make the most of your new-found hobby! Reef Encounter is not a regular dive boat, we are a floating hotel that features spacious rooms with comfortable beds and ensuite bathrooms. All meals provided are cooked by our on board chef and are made to the highest standard and will accommodate all and any dietary needs. Dive courses and guided groups are limited to 4 people to one instructor/guide so you get a more personal experience. We have a professional photographer onboard to capture all your memories and friendly crew that make you feel part of the family. Our crew are happy to assist you with whatever you need to make your stay the best it can be so don’t be shy contact us before hand if you have any concerns about your needs being met or discuss with crew onboard.